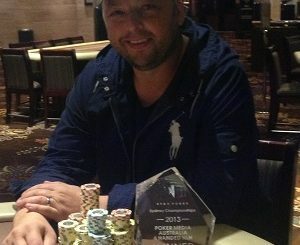 Having fallen one spot short of victory in the recent Queenstown Snowfest Main Event, Daniel Laidlaw went one last night better to claim the 2013 Sydney Poker Champs Main Event crown and the first prize of $165,000 at The Star in Sydney. 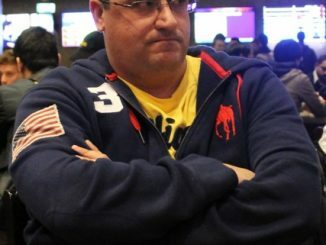 The South Australian had to work hard for his victory with his four-handed battle against former Sydney major event champions Michael Kanaan, Aaron Benton and ‘Toothpick Tony’ Kambouroglou of the toughest witnessed at The Star in recent memory. What originally looked like it would be a quick afternoon following a spate of early eliminations instead turned into quite a grind as play ground to a halt with five players remaining. 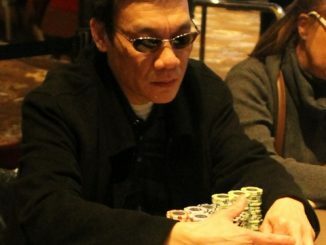 We witnessed some incredible play at the table today – none more stunning that Kwong Phung’s ability to come back from extreme short-stacked situations. However, having twice hit miracle cards to double up, he eventually fell in fifth spot, which was the spark for another long battle between Laidlaw, Kanaan, Kambouroglou and Aaron Benton. Benton eventually fell in fourth spot after shoving the turn with a flush draw and being called by Kambouroglou holding J-9 on a J-6-7-6 board. Benton missed but still took home almost $50,000 for his efforts. The key hand for Laidlaw came when he shipped over the top of Kanaan’s button raise with K-Q and found himself up against A-A. However, the J-10-5-A-7 board gave him the pot and he never relinquished the chip lead from that point. 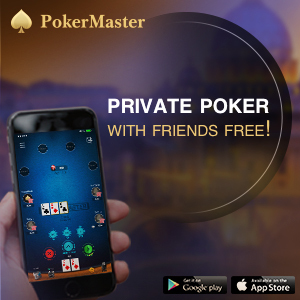 The three remaining players took about 20 minutes to come to a fair conclusion on a deal and once that was decided they all agreed to shove blind for the title. 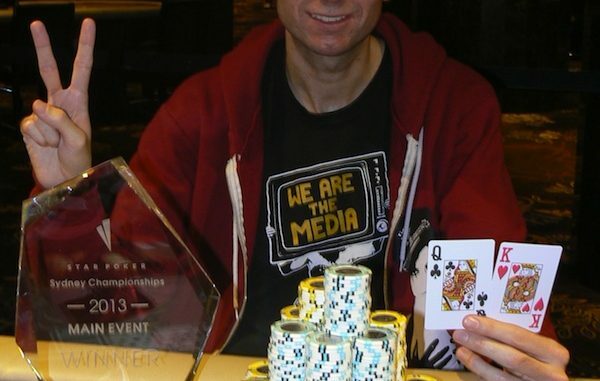 As luck would have it, it was chip leader Daniel Laidlaw that will go down as the official champion when he picked up K-Q, which held on a board of 5-9-A-9-2 against the Q-6 of Tony Kambouroglou and the 8-3 of Michael Kanaan. Despite the buy-in to this year’s event almost doubling from $1650 to $3000, the field of 227 easily beat last year’s prizepool and we congratulate poker managers Stephen Ibrahim and Julie Smedley for the success of the event. We can confirm that the PMA team will be back at The Star in December for the Star Summer Series, which will partner with the NPL for the first time in 2013 for what promises to be a massive event.